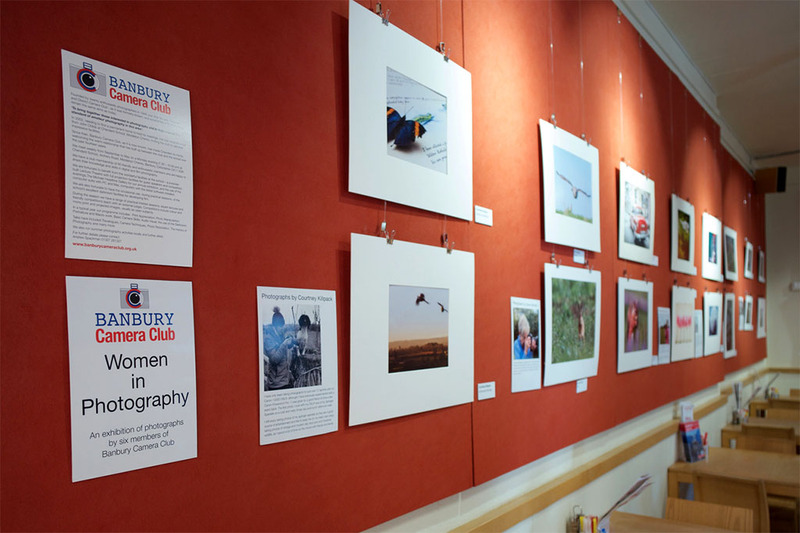 From 30/3/2018 to 15/6/2018 – An exhibition by six members of Banbury Camera Club. 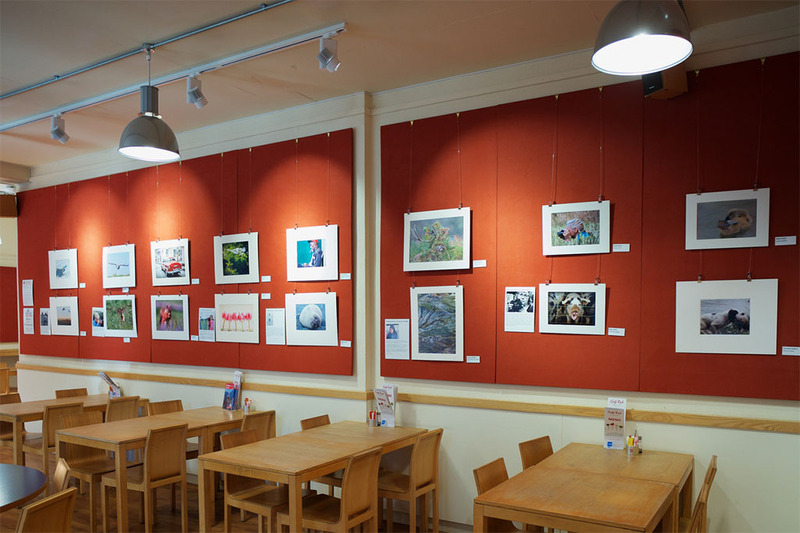 Sixteen prints with either three or two photos from each in the exhibition. From left: Lesley Ramsay, Jane Jarvis, Diana Gamble, Helene Boily, Suzanne McNally and Courtney Killpack. Select the tabs below to see a statement from each exhibitor. I have only been taking photographs for just over 12 months with my Canon 1300D DSLR, although I have previously experimented with a Canon Powershot Pro 1 I was given by a good friend of mine a few years back. The first photo I took with my DSLR was of my Springer Spaniels on a cold and misty Xmas day post-lunch afternoon walk. I still enjoy taking photos of my springer spaniels as they are a good source of entertainment and like to keep me on my toes! I also enjoy taking photos of vintage and modern day race cars and Yorkshire wildlife, as I spend a lot of time on the moors with friends and family. Photography was always a part of my life as my father was a keen photographer (he worked for Columbia Pictures before the war). I’ve also been lucky enough to travel to many places in the world. I started taking photographs as a way of simply recording my journeys. 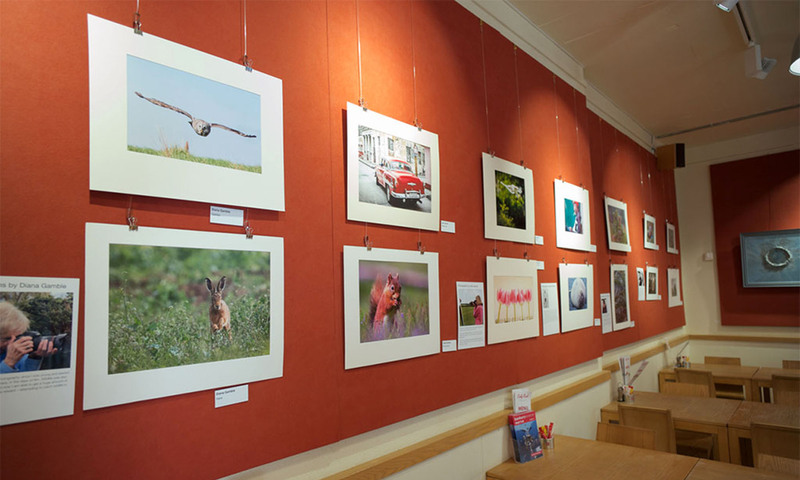 I like the immediacy of ‘capturing the moment’ and my interests are mainly based around street and wildlife photography. In spite of the best efforts of the experts at Banbury Camera Club, I still don’t know my apertures from my focal lengths, and so I just enjoy taking photos! My interest in photography began as a teenager and my passion for creating images has only grown over the years. I enjoy a wide range of photography, particularly travel and street photography, capturing my images originally on film but now with a digital camera. Much of my knowledge has been gained through being a long time member of Banbury Camera Club, and I continue to learn and enjoy improving my images. I was bought a day’s photographic workshop 18 months ago, I borrowed a camera, went to Bushey Park in London to photograph the stags rutting and I have never looked back. 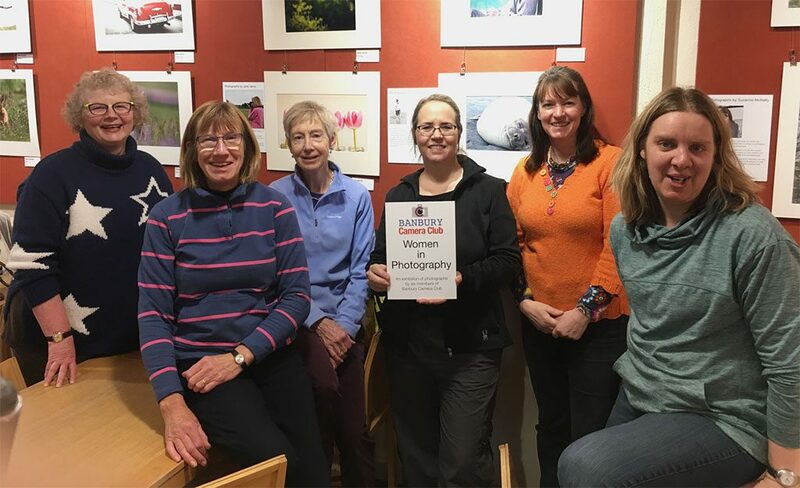 I have always been snapping pictures and now with the support of the Banbury Camera Club, I have bought my own camera and I spend many hours photographing wildlife, flora and landscapes. One of my photographs is from the photographic workshop of a stag ‘showing off’ with bracken and the second is quite abstract of water gliding over some rocks with the outlines of trees creating these lovely patterns. I have been interested in photography since I was young and started off with a Box Brownie camera, in the days of film. Wildlife was also a major interest of mine and now I am able to get a huge amount of enjoyment – and sometimes reward – attempting to catch wildlife in their natural habitat. 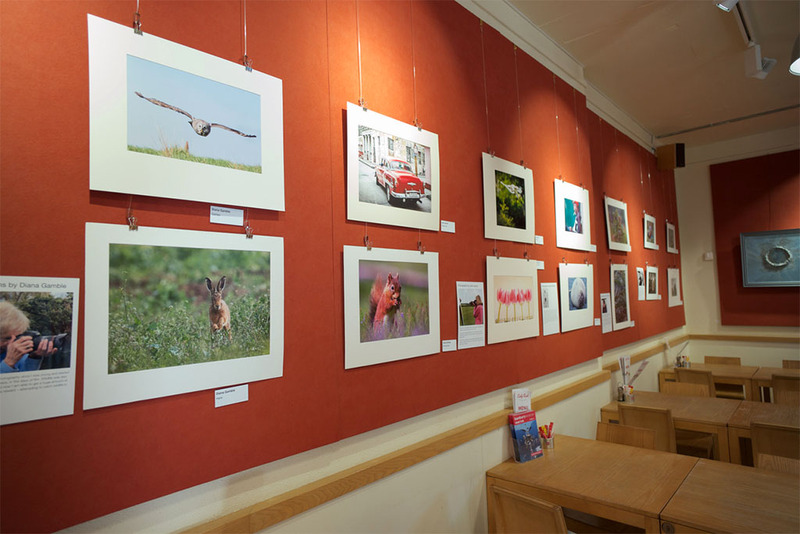 As an artist, I have always been interested in photography and, in 2016, decided to join the Banbury Camera Club so that I could explore and progress this art form further. As a young girl growing up in Quebec Canada, most of my free time was spent sketching, drawing and painting portraits of people which I found in my favourite magazine, the National Geographic. What drew me to this magazine was its vast array of colourful images of people from exotic places around the world. As I grew older, my focus widened to include animals and, today, capturing beautiful images of people, pets and wildlife is what I strive for.